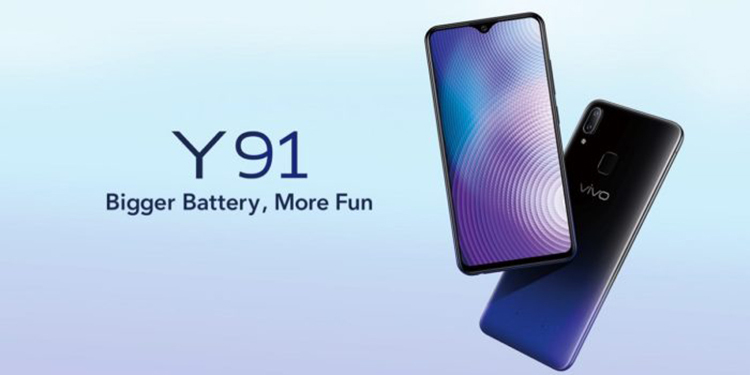 Even with the bigger 4030mAh battery capacity, Vivo further improved the performance of the Y91 is its exclusive, smart-energy power management system. Moreover, it has a 3GB RAM, and octa-core processor with a 12nm design. It has a 32GB of storage space expandable up to 256GB that gives users the freedom to download whatever apps they want. 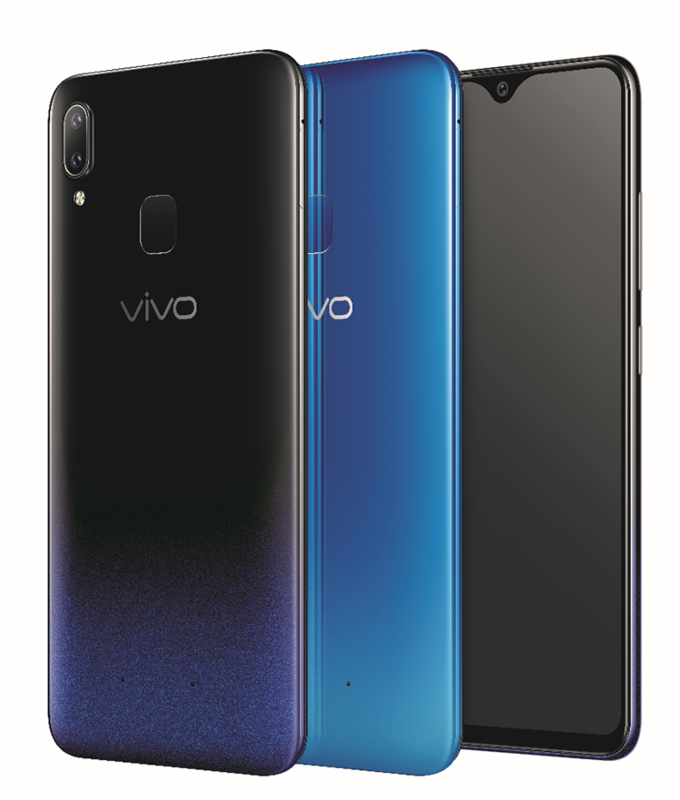 It also supports Vivo’s thumbprint Smart Split functions. A simple, three-fingered swipe splits the 6.22-inch screen in two so users can chat with their friends while simultaneously watching videos. It supports s Facebook, Line, Messages, Viber, WeChat, WhatsApp, BBM, Play Movies & TV, YouTube, Video, MX Player, VLC for Android, Google Maps, WPS Office, Microsoft Word, Microsoft Excel, Chrome, Gmail, and more.